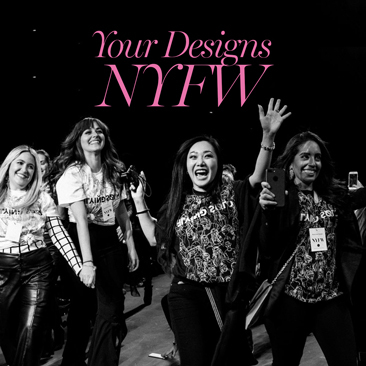 Chances are, you’re always conflicted around this time of year about what to get the woman on your list who deserves it all, your mom! She’s the matriarch of your family, care giver, therapist, and the list goes on. Moms sacrifice 365 days of the year, and while no material gesture can amount to all that she does, it doesn’t hurt to spoil her a little this holiday season to express your gratitude! Perhaps she can use some luxurious skin care items or chic winter accessories that she wouldn’t purchase herself. 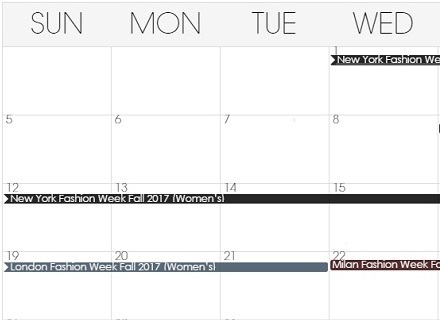 To alleviate the stress of choosing the perfect gift for your “shero,” check out these great options, sure to put a smile on her face! When have you ever walked into your mom’s house and not liked what you’ve smelled? 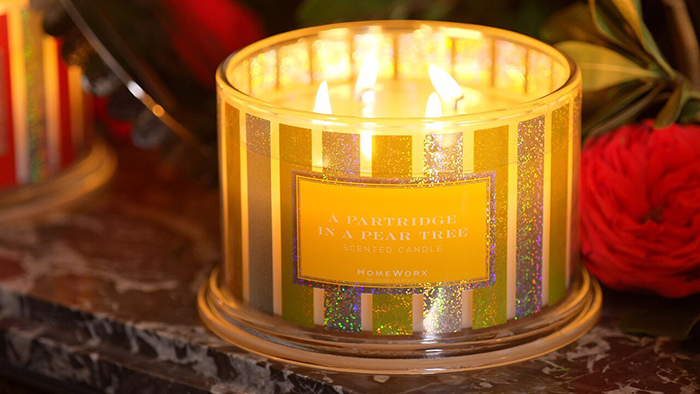 Add this Homeworx “Partridge in a Pear Tree” scented candle to her holiday collection for a sure win. 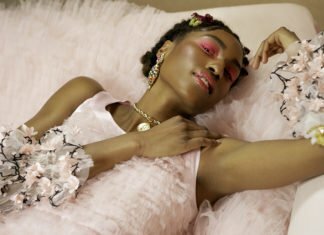 Mom taught you how to perfect the “smokey eye” look? 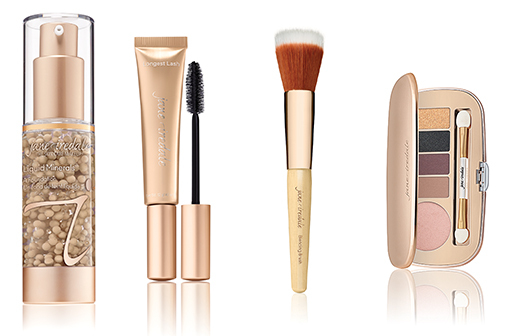 Repay her with this “Smoke Gets in Your Eyes” eyeshadow palette from Jane Iredale, along with their liquid minerals foundation, longest lash thickening and lengthening mascara, and blending brush to complete her “beat”! 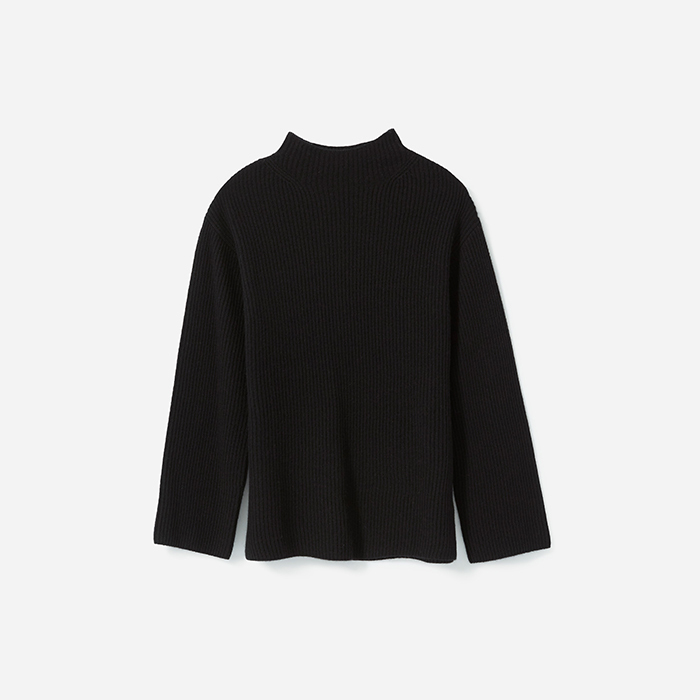 For the mom that always looks chic whether she is walking the dog, doing a wine run or reading a book before bed gift her this ultra-chic Everlane cashmere sweater. While you’re at it, buy yourself one too because this is just that cozy. 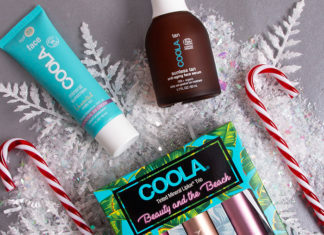 The best thing that anyone can ever receive is the tools to better skin. 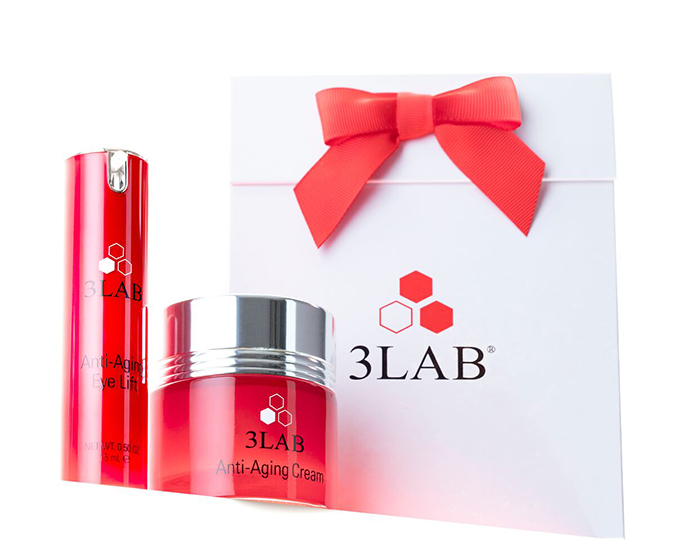 3LAB is one of the best skincare brands out there, turning out an extremely high-quality eye and face cream set that will literally make your mom look the age she always says she is. Do her a favor and buy her this set that she might not buy for herself but should! Mom in need of some lux skin care products? 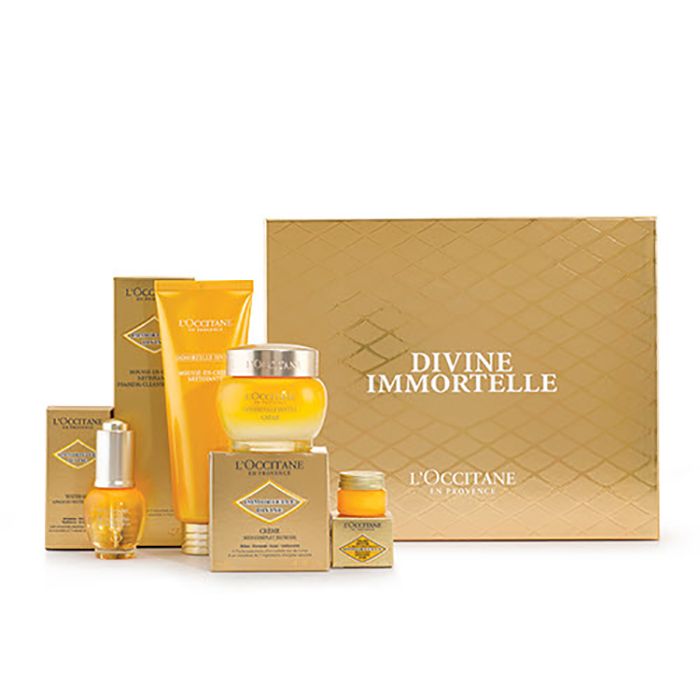 Gift the never aging beauty, L’OCCITANE’s “Immortelle Divine” Cream, “Immortelle Divine” Foaming Cleansing Cream, “Immortelle Divine Eyes”, and “Immortelle Divine” Youth Oil. 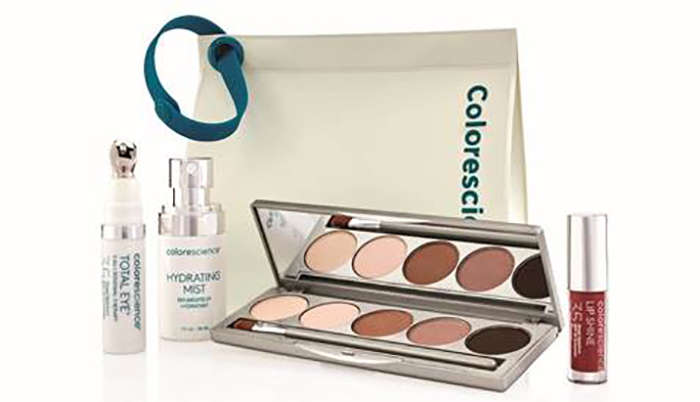 Sustainably produced and naturally cultivated with Corsican flowers, that will give her a radiant glow. 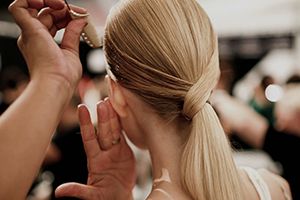 The one thing a beauty editor’s mom wants is high quality, safe products that aren’t fussy and difficult to figure out. This set was literally a request from one of our moms for Christmas this year, so don’t think twice about giving one to your mom, too. Does mom need some new winter accessories? 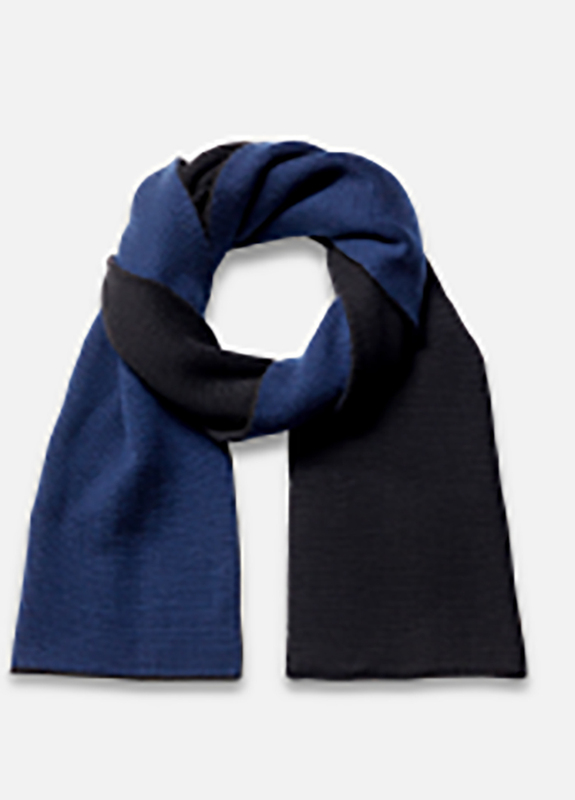 Tibi’s jacquard wool scarf is the way to go! A well knitted, cozy piece she can wear for winters to come. 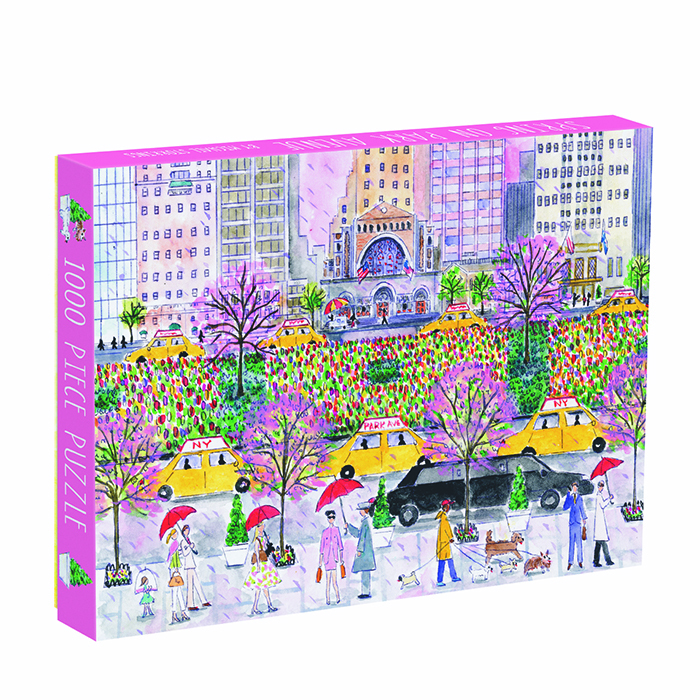 Gift Mom Michael Storring’s, “Spring on Park Avenue” puzzle to keep her busy in her down time. 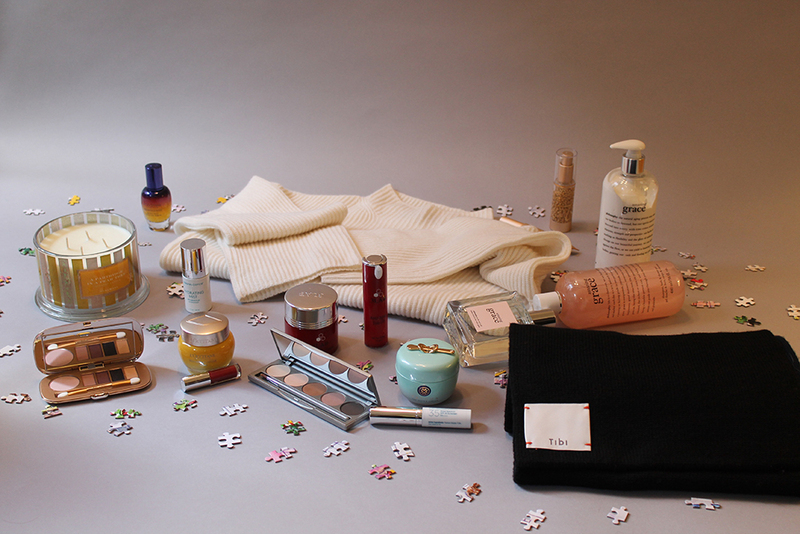 The 1000-piece puzzle is perfect to do together over the Holidays over a glass of wine. 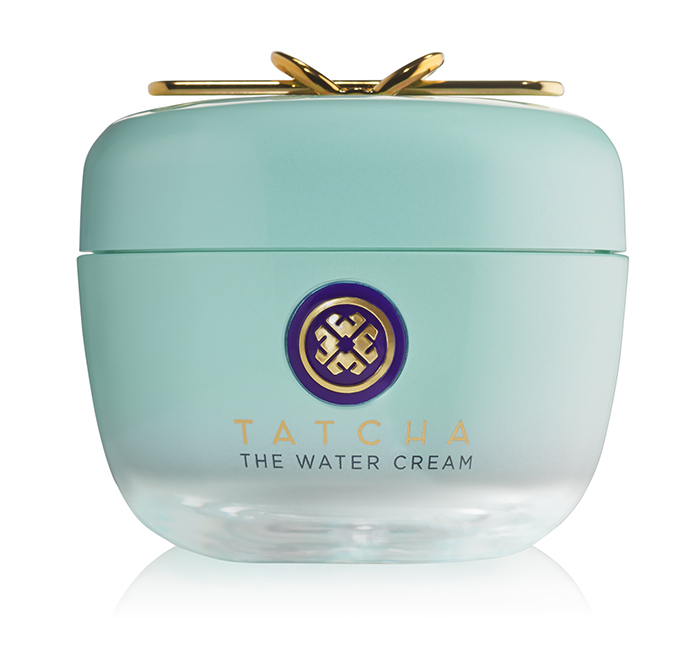 Tatcha’s “The Water Cream” is sure to add an extra glow to mom’s beauty routine! With Japanese nutrients, this oil-free, anti-aging water cream improves skin, leaving her gorgeous face pore less! There isn’t a mom (or person) out there who doesn’t love a good Philosophy gift. This set contains bubble bath to force her to relax, lotion to keep her skin hydrated and the gift that keeps on giving, perfume.